That ended in 2008. 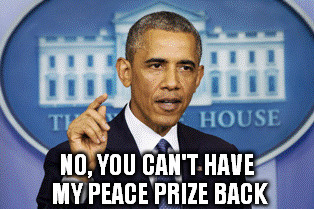 They actually wanted to repeal Obama's Peace Prize, but couldn't admit their mistake. 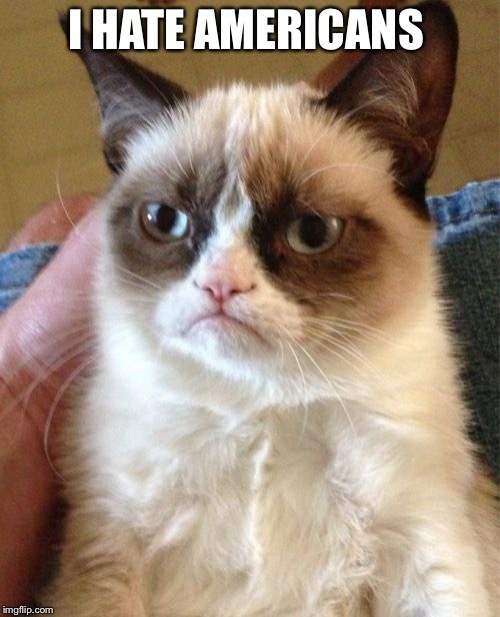 You mean they actually had to be working toward peace, and NOT just give out a "peace vibe"? Yeah, I remember that. 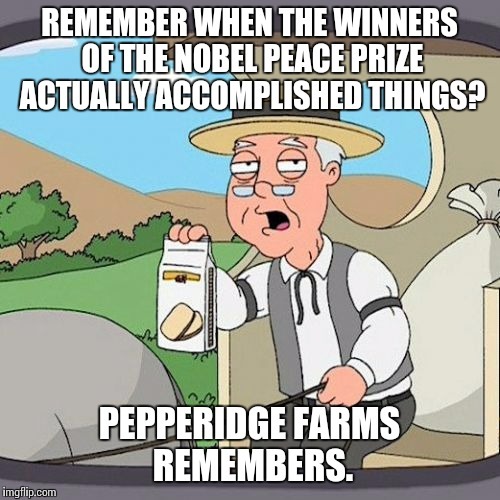 REMEMBER WHEN THE WINNERS OF THE NOBEL PEACE PRIZE ACTUALLY ACCOMPLISHED THINGS? 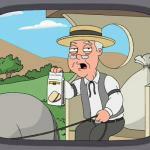 PEPPERIDGE FARMS REMEMBERS.